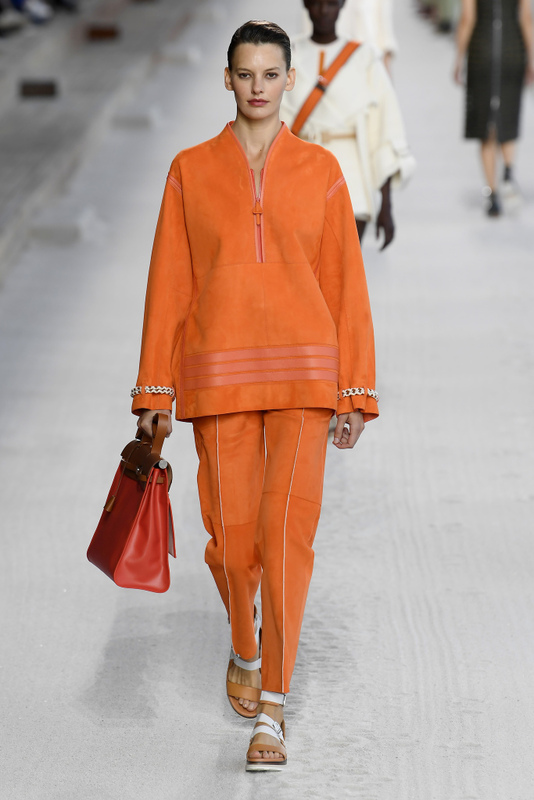 The spring-summer 2019 fashion color trends from the global catwalk ranged from the highly energetic to the very earthy hues. There were mix feeling when it comes to color- designers like Alexander Balmain exclusively worked with the neutrals and white tones while Unravel, Balenciaga's colors were very eye-catching bright. 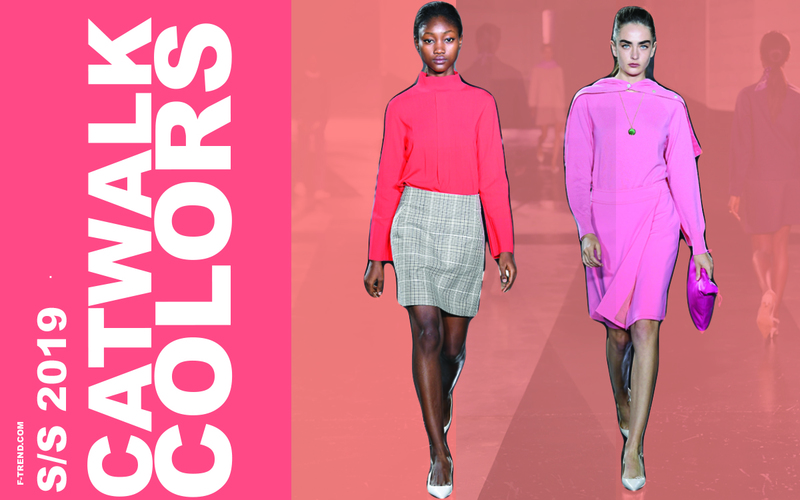 The color trend from the spring-summer 2019 runway is brighter than the previous season. Vera Wang, Valentino, Ann Demeulemeester and, MM6 at New York adds the black to bring the drama at the runway. The black color is commencing to rule the runway globally. 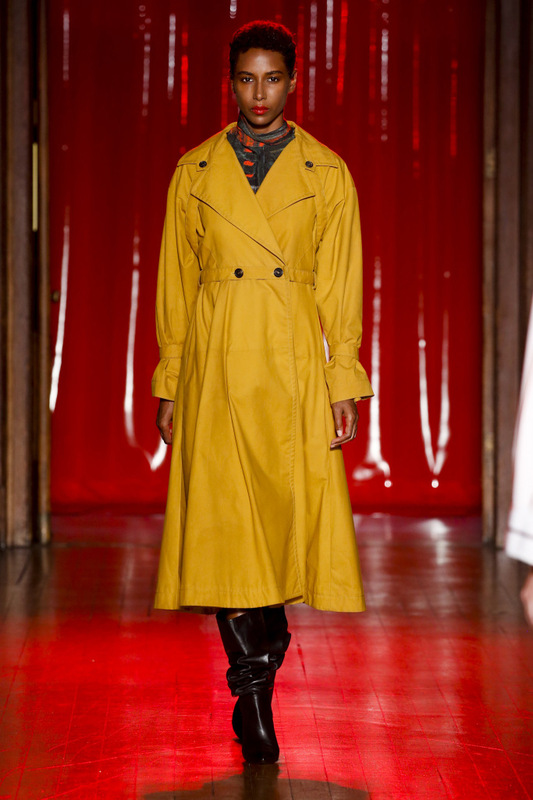 Perhaps the designers were looking for a little sunshine to cast off the gray that has been on so many minds of late, or perhaps a ray of hope peeked through to remind everyone there was more to life than 24-7 news feeds and political unrest. Whatever the reason we are excited the diverse group of global players could settle on one defining unifier: Hello Yellow. Neutral Tones dominated the runway for Spring 2019 with Tom Ford, Dior, Lemaire, Stella McCartney, and Burberry leading the soft but powerful trend. This is the season of the earthy hues as spotted during the Milan and Paris fashion week. 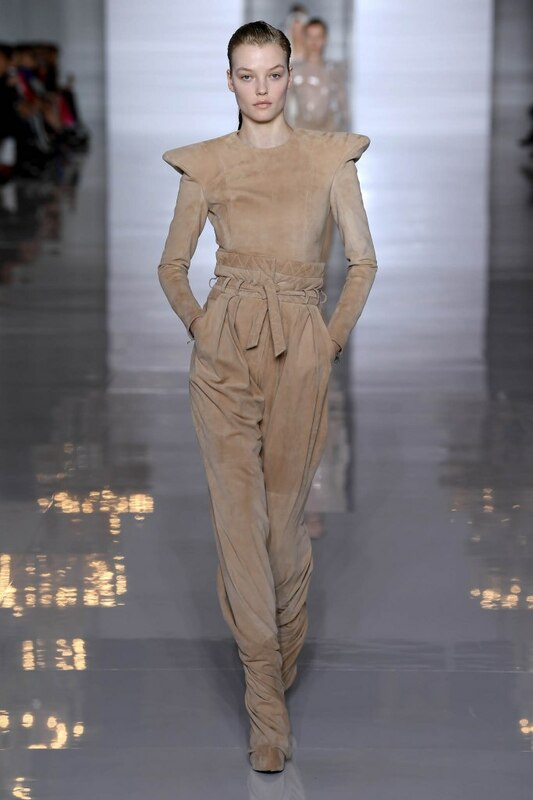 Especially the designers from Milan loved the earthy neutrals ranging from the camel brown, hot chocolate, henna, agate Gray and ashes of rose. Red appeared to be the most dominant color that came in different variations from bright tints to the dark hues. Designers understand the consumers are looking for the colors to bring the passion of Fiery red, and true red. The Racing red adds the glimpse of activewear. Cobalt blue continues to attract designers yet another season, The deep cobalt blue and bright cobalt blue still holding designers choice season over the season from men to women's catwalk. Pink is back and the women who love pink would be happy to see it coming. 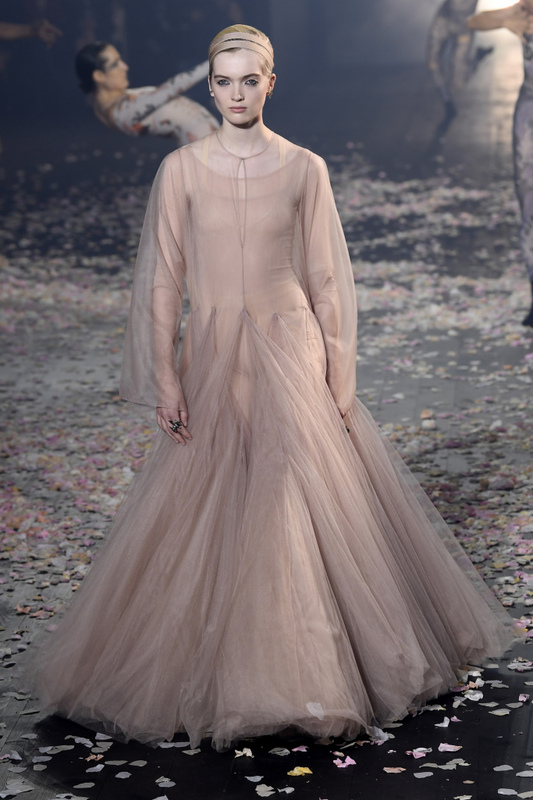 Pink Lady, crystal rose is the series of Pink worked well for the designers from Milan, New York, Paris and, London. In London, more than 6 designers played with the pink. 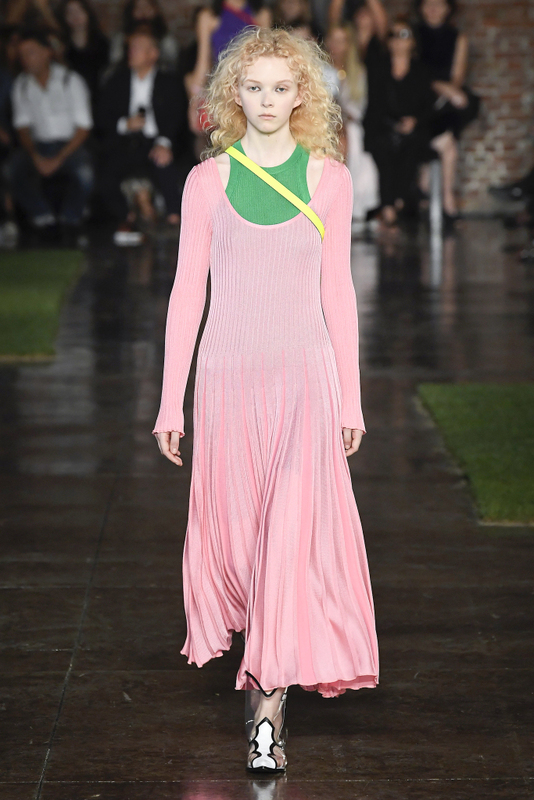 The pink palette is the always preferred choice when it comes the women's fashion, this season Carmine Rose spotted at the runway shows evoking the femininity among the women of all the age group. The brands like Brandon Maxwell, Area, and Elie Tahari from New York added leather & silk dresses and blazers in pink color palettes. 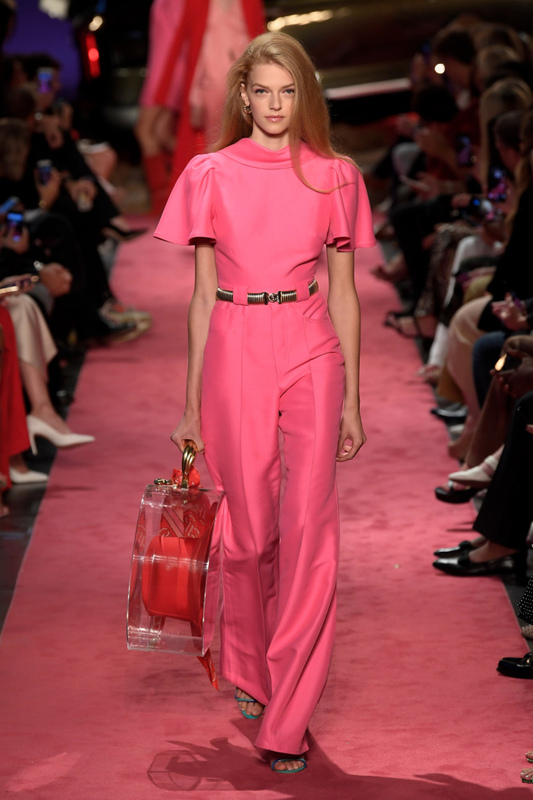 Lady in pink- that is one of the most influential trends of the S/S 2019 runway season. Pantone's Carmine rose is the best-matched color chip. 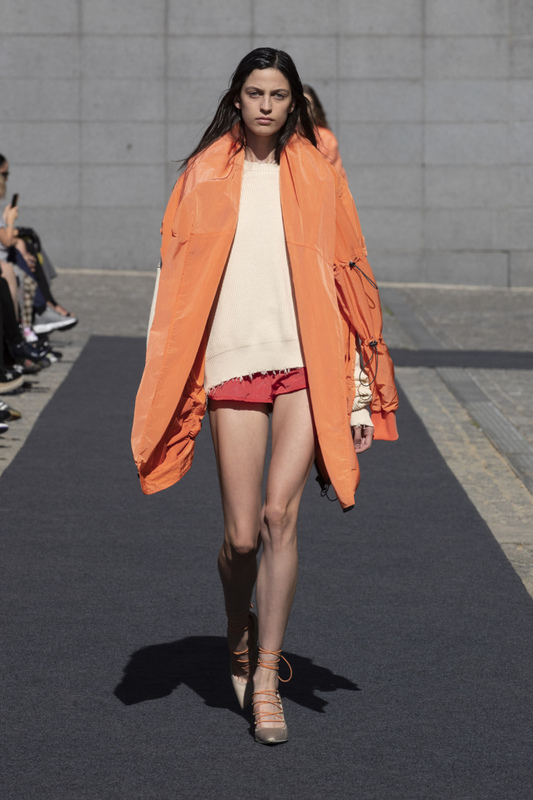 More than 7 designers presented their collection in the neutral color scheme for the Spring summer 2019 Among them, the top designers showcased are Balmain, Burberry, and Christian Dior. Green is shifting towards the cooler side of the palette as could be seen in the collection from the designers of London and New York. The designers added dresses, and blazers in mint green gradually making the impact on the catwalk. Consumers are looking for the active lifestyle as the Modern Nomadic lifestyle continues to influence the youth- the demand for the active colors are rising, that makes the orange a better option to invest when young consumers are your buyers.